pixel How To Change Login Id / User Id in Axis Bank Net Banking in Hindi ? 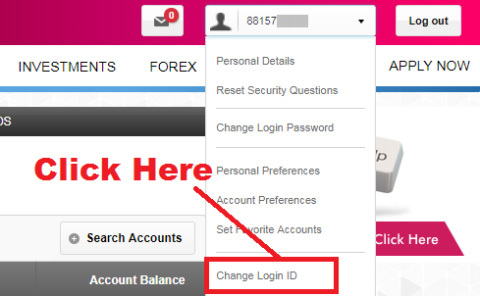 How To Change Login Id / User Id in Axis Bank Net Banking in Hindi ? 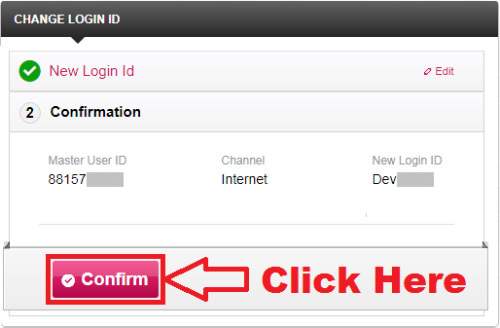 How To Change Login Id / User Id in Axis Bank Net Banking ? तो चलिए दोस्तों अब आपका ज़्यादा समय बर्बाद ना करते हुए हम आपको Axis Bank में Net Banking की User Id/ Login Id को Change करना सिखाते हैं | लेकिन उससे पहले दोस्तों यदि आप चाहें तो इसे भी पढ़ सकते हैं - How To Open New ASAP Account in Axis Bank Online Using Mobile in Hindi ? You Can Personalize Login Id Only Once. Personalized Login Id Should Not Exceed 60 Characters. New Personalized Login Id Should Contain Atleast An Alphabet. Kindly Avoid Using Your Name, Nickname, Date Of Birth as Your New Login Id. Special Characters or Spaces Are Not Allowed While Creating Personalized Login Id. 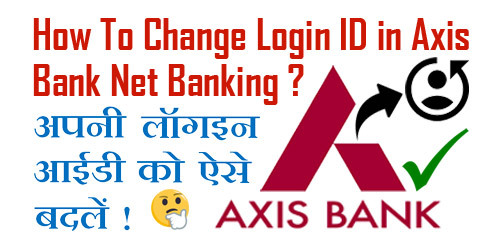 उम्मीद करते हैं दोस्तों कि अब आप समझ गए होंगे - How To Change Login Id / User Id in Axis Bank Net Banking. 1.) How To Activate Mobile Banking in Axis Bank Through Axis Mobile App in Hindi ? 2.) 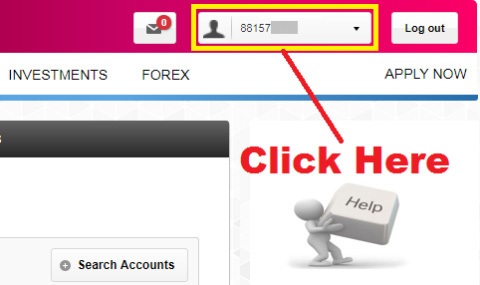 How To Open a Fixed Deposit Account (FD Account) in Axis Bank Online ? 3.) How To Send/ Transfer Money From Axis Bank Mobile App in Hindi ? 4.) 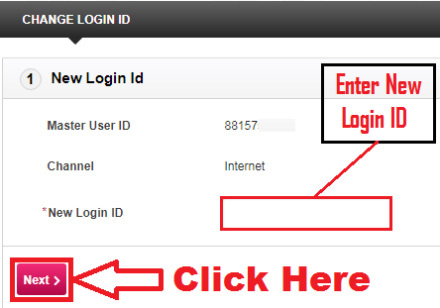 How To Reset Axis Bank Internet Banking Login Password Step By Step ? 5.) 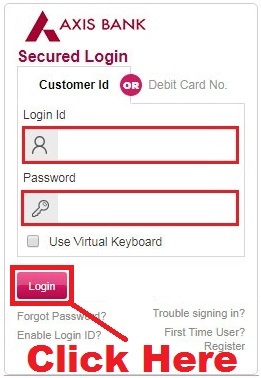 How To Request/ Apply For New Cheque Book in Axis Bank Online in Hindi ?